1. 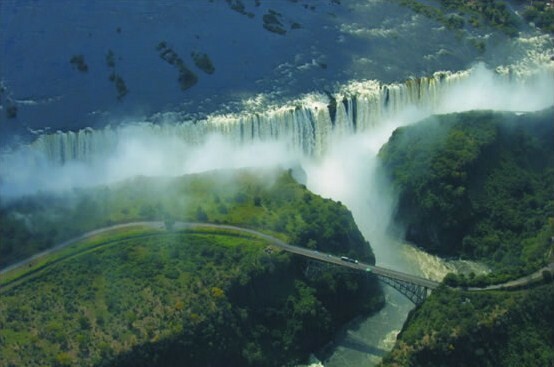 The largest waterfall in the world is the Victoria Falls. It has the largest curtain of falling water although it is not the highest nor the widest. 2. Africa is home to the largest hot desert in the world. The Sahara desert stretches over most of northern Africa from Egypt and Sudan in the east to Mauritania and the Atlantic Ocean in the west. It is 9.4million sq kilometers (3.6million sq miles). 3. There are about 2000 different languages spoken in Africa, including some originating from Europe and Asia. 4. Africa is the second largest continent in the world. The total area that the continent covers is 30.22 million sq kilometers. 5. The continent of Africa covers five time zones. 6. Madagascar, in the Indian Ocean, is the largest island in Africa and the fourth largest island in the world. Africa has islands in the Atlantic Ocean, Indian Ocean and the Mediterranean Sea. 7. Africa is the most multilingual continent in the world. A lot of people in Africa speak different African languages, some including European and Asian languages. 8. Ice hockey is played in South Africa, Algeria, Tunisia, Egypt, Cote d'Ivoire and Kenya. The first African Nations Cup was held in 2009 in South Africa with three participating countries - South Africa, Morocco and Algeria. 9. The longest river in the world is the Nile. It is 6853 kilometers (4258 miles) long. Due to blocking of the river by a chain of volcanoes in East Africa, the Nile lost some headwaters and otherwise would be 1400 kilometers (800 miles) longer than it is today. 10. Africa has 54 sovereign recognised states. The newest of these independent countries is South Sudan. 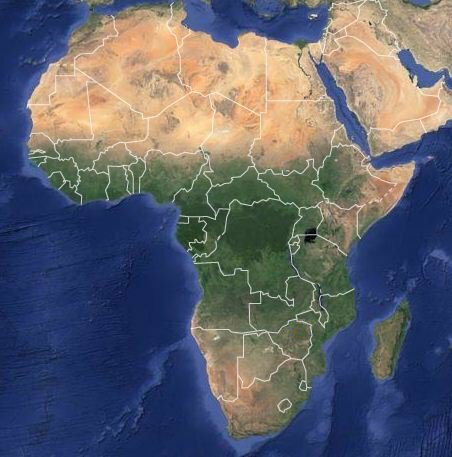 There is so much more to learn about Africa, which is home to deserts, grasslands, thick tropical forests, steppe climates, humid subtropical and Mediterranean climates. The continent is surrounded by the Indian and Atlantic Oceans in the east and west, and the Mediterranean Sea in the north. Precious minerals and metals found in Africa include gold, copper, iron and steel, platinum, uranium, diamonds and other precious stones.